zero - two = ? Do you want to resist cold winter temperatures and meet at the same time current trends? 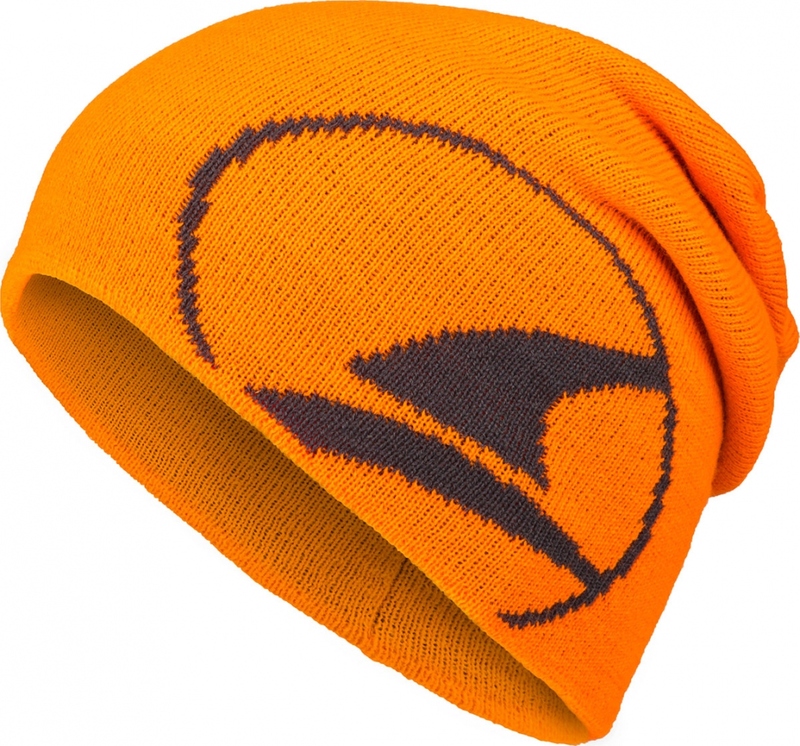 In this case, the FREEZEGUARD knit cap is exactly the right one for you. Due to its dense, double kind of knit with high thermal insulation it keeps cold and wind outside and convinces further with its high resistance. Due to the distinctive logo, the knit cap is an optical highlight and completes your winter outfit!